This is the Michele, with one 'l' that I see on a daily basis. 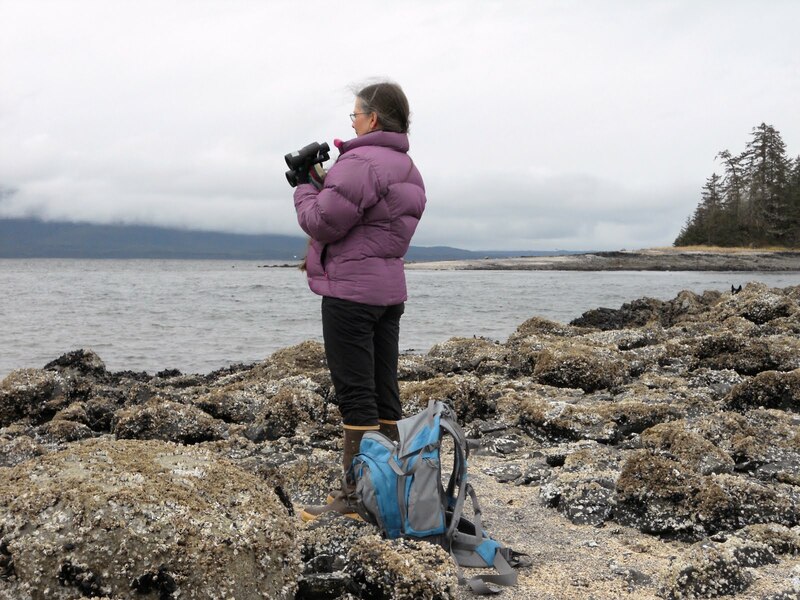 The one who just quietly quilts and sews as a community quilter in Salem, Oregon (and Douglas, Alaska) and loves doing so! 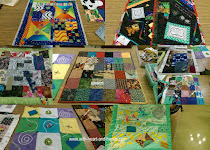 That I am now featured as a quilter for "Charity Quilting Month" is so delightful! I am in such wonderful, wonderful company. But there are many more Micheles with one 'l', and it is such fun to get to know some of them online! 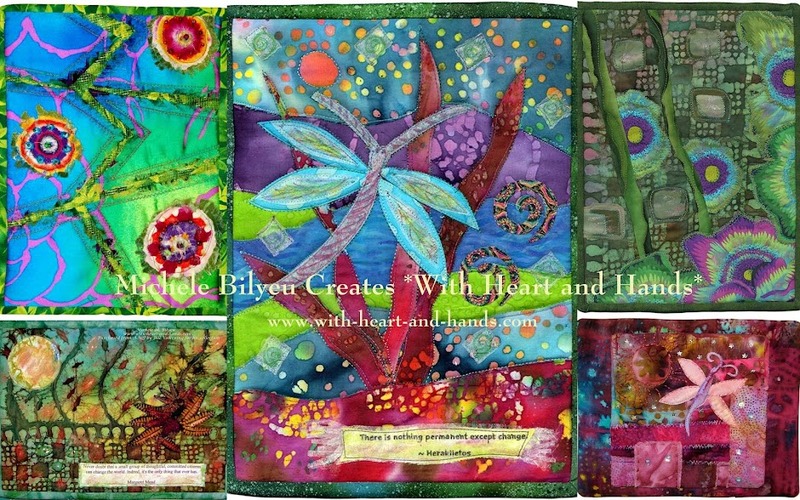 Check out the 'another' Michele with one 'l' and her fabulous website Quilting Gallery. Besides being able to connect with 1,000 other quilting bloggers from around the world, you can get wonderful hints and tips from a multitude of sources. It's a truly amazing resource for all quilters as well as quilting bloggers! Please check out all of Quilting Gallery's posts on Charity Quilters, there are some truly amazing women who have given so much to others from such caring hearts! I feel so blessed to even be listed amongst them. Thanks Mischka! Now, why don't I have a cute nickname like that? Especially, with my own track record and my unbelievable Identity Crisises and Other Misadventures ! And 'this' Michele? She's frantically creating another Freezer Paper Photo Transfer /Wedding Gift Pillow with a morsbags to put it in, for a wedding held tonight! And, I am continually uploading Quilt Show photos in my online album, so check them out!